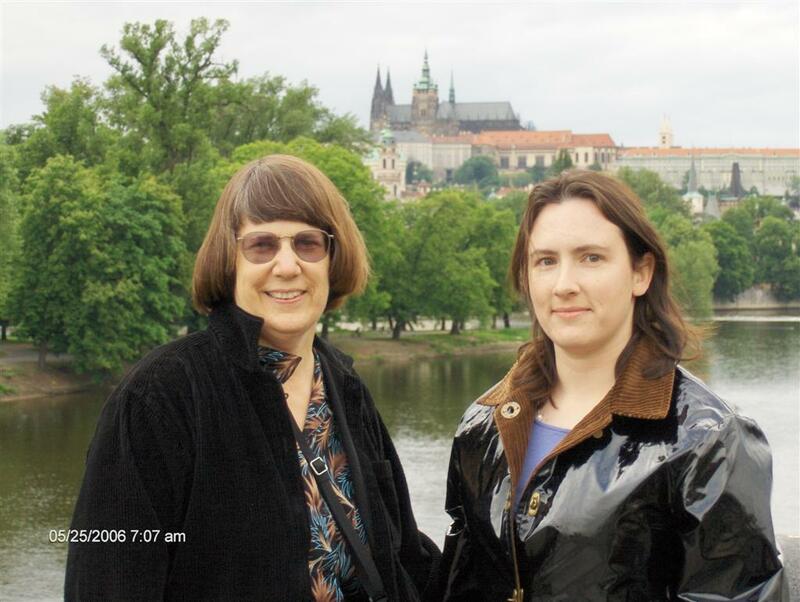 Mom (Cheryl Rae Bart, L) and I (Gwen Barnes, R) in Prague, Czech Republic. Photo kindly taken by Moon Sup Lee. Concerts Austria website for our trip.